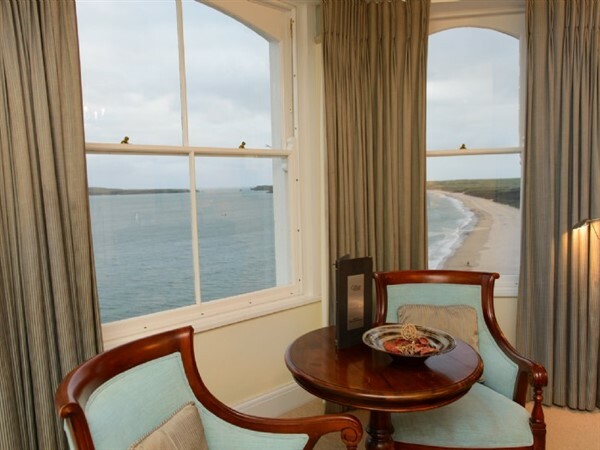 This Welsh resort is situated on the South Pembrokeshire coast, on a headland overlooking two fine sandy bays. 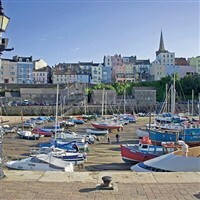 Tenby is one of the prettiest resorts in Wales, and is justly proud of its golden beaches, picturesque harbour narrow winding streets lined with colour-washed Georgian houses, and ancient town walls. 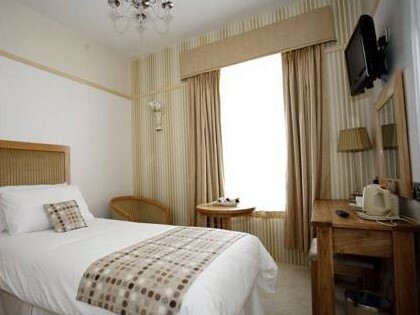 The hotel is within a short walking distance of the historic walled town of Tenby. Inside the town walls you will discover medieval cobbled streets, a delightful selection of shops, pretty coloured houses and the picturesque working harbour. 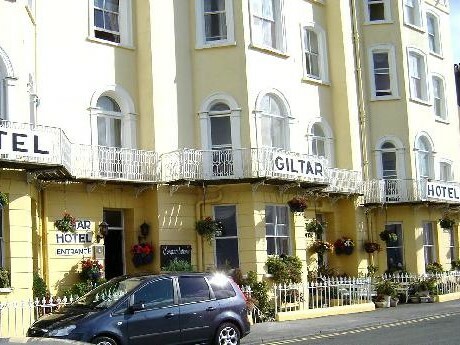 Whether youre looking for a relaxing break or celebrating a special occasion, the Giltar Hotel offers a warm welcome. 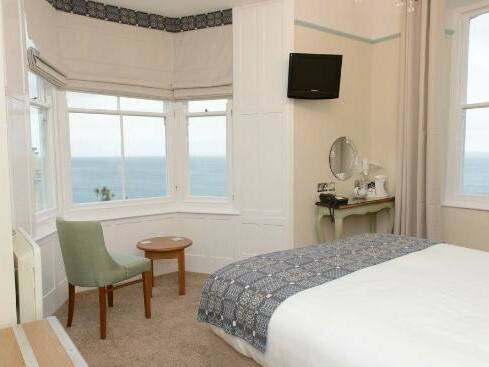 This beautiful Victorian Hotel is situated on the Esplanade in Tenby overlooking the stunning views of the South Beach and the monastic Island of Caldey. Half day to Pembroke. 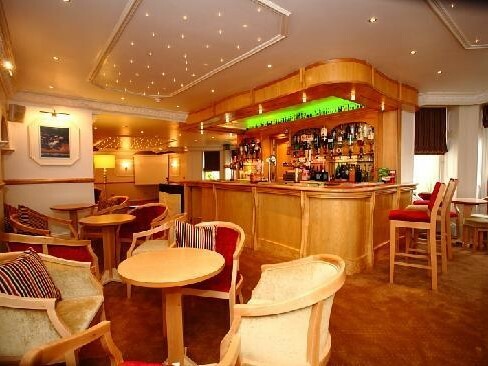 A popular seaside resort in Pembrokeshire. Full day to Saundersfoot A fishing village attracting many visitors each year. We then continue to Carmarthen with its beautiful rolling hills, a superb coastline, unique flowers and gardens and some of Britain's best fishing. Full day to St. David's & Haverfordwest. 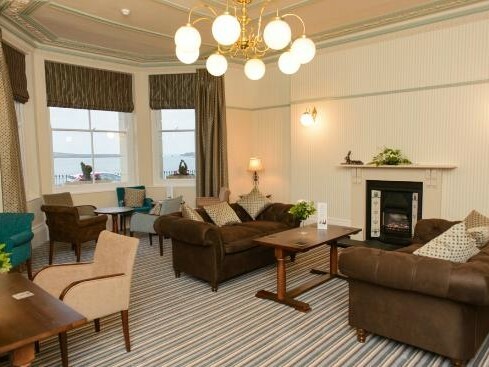 A vibrant mix of city, rural and surrounding seaside, there's something for everyone here.